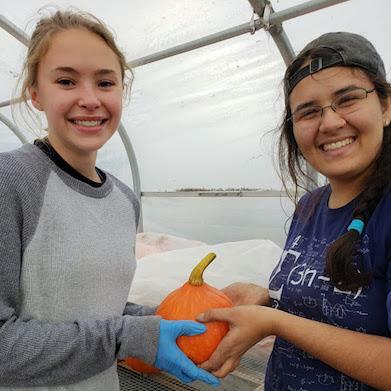 Pictured here, fall interns Katie and Medha storing the beautiful squash in the hoops to cure. Warm wishes for a week of good food, from the WEI staff. 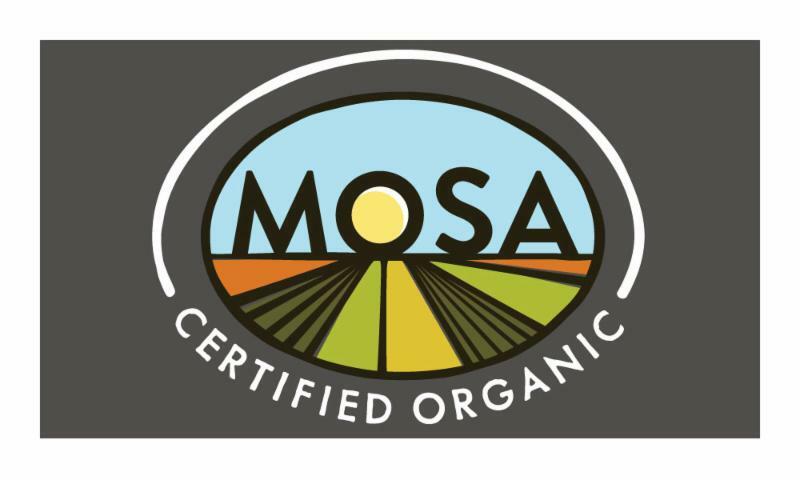 Reminder - we'll be sending an evaluation survey next week - please help us out by offering feedback on our CSA. Thank you! 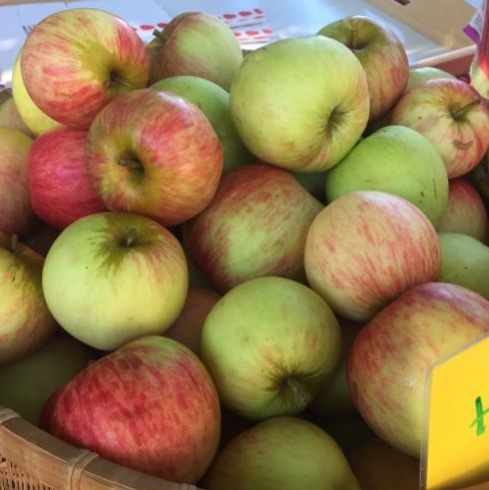 We would like to offer our shareholders an opportunity to purchase apples by the bushel in these final weeks of our CSA. 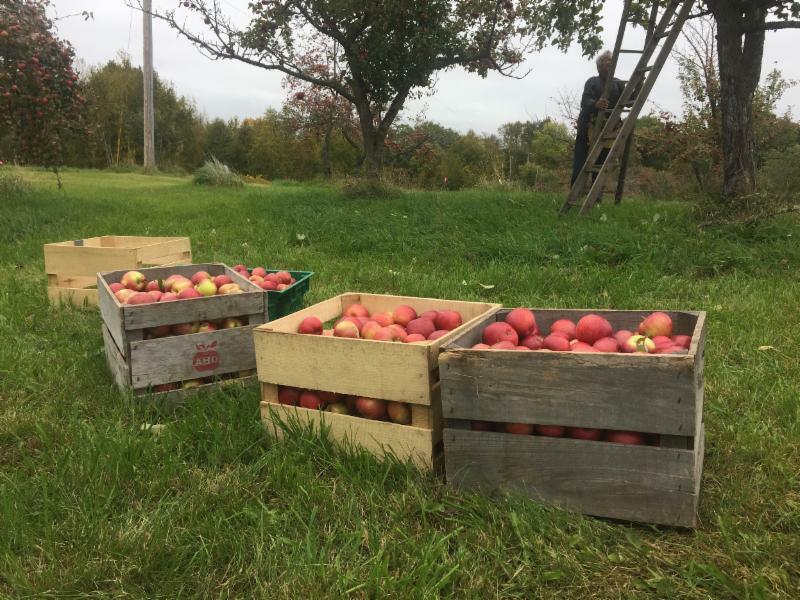 If you are interested in purchasing an ‘add-on’ box – either eating apples (firsts) or baking apples (seconds) - for your final delivery week, Friday October 26 th – please reply to this email and I’ll work with our orchard crew to get a box packed for you. Varieties, pricing and quantities are to be determined until after our orchard volunteers Hilary and Dave tackle the big harvest coming up this week. 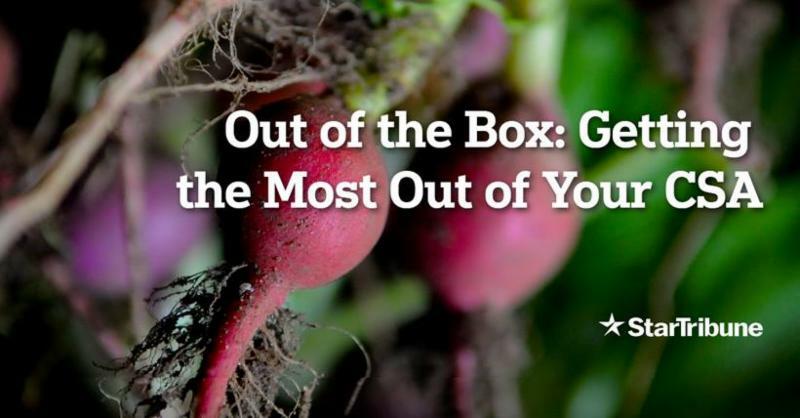 We are only receiving about half of the boxes back each week, which greatly affects our ability to pack and deeply cuts into the cost of providing your produce each week. 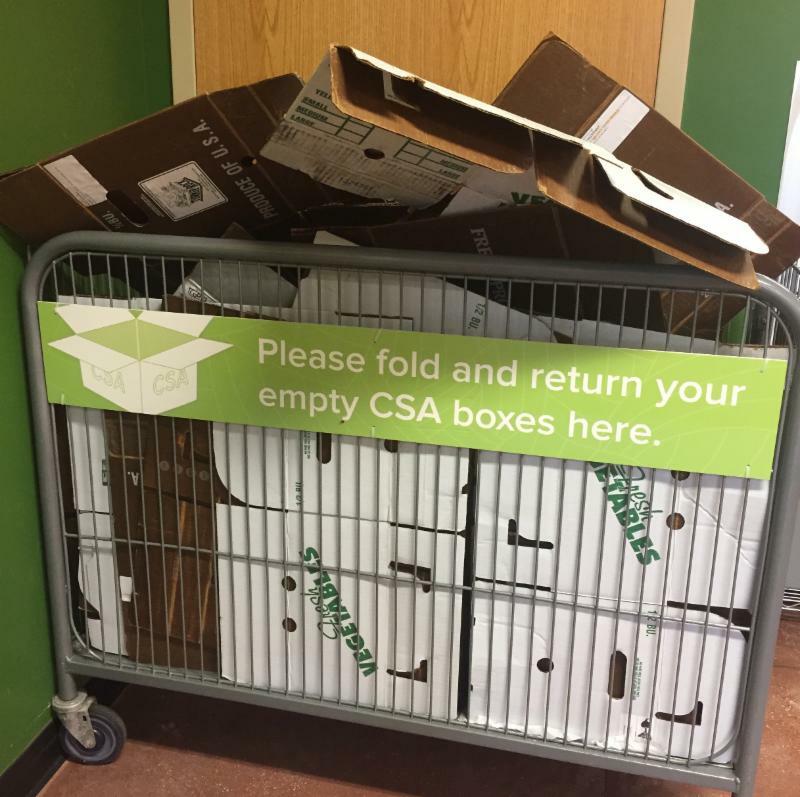 PLEASE BE KIND AND ALWAY RETURN YOUR BOXES in the space designated at your drop site. Pictured here- Seward's boxes return area. BEST PRACTICES - BRING YOUR OWN BAGS FOR YOUR PRODUCE AND LEAVE YOUR BOX AT YOUR DROP SITE. *Please know that we are using particularly expensive boxes this year that are pulpable and the environmentally responsible way to go - unlike other boxes, which are wax coated and must go into the landfill the end of their lifespan. If we do not get our packing boxes back from you each week, we may need to raise our CSA prices next year to cover the cost of our boxes. 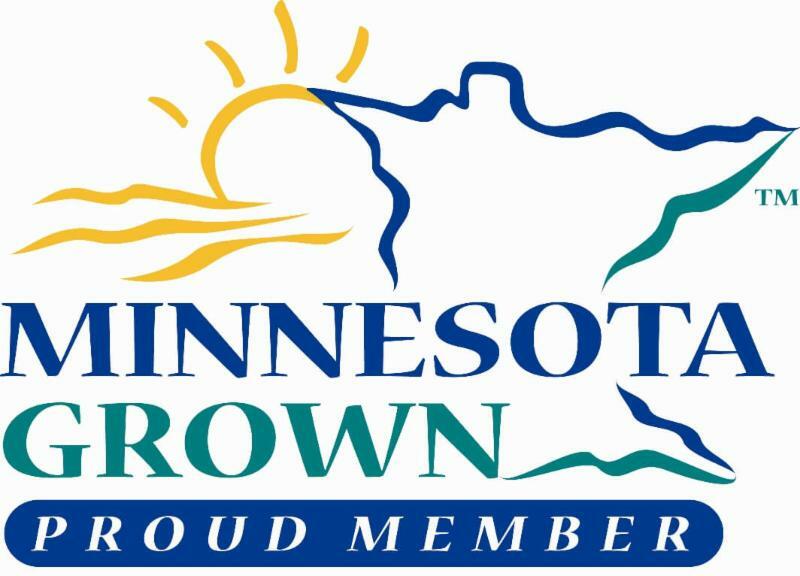 Please be kind to our farm crew and your fellow shareholders and take your produce home in grocery bags so that we always have enough boxes to pack CSAs. 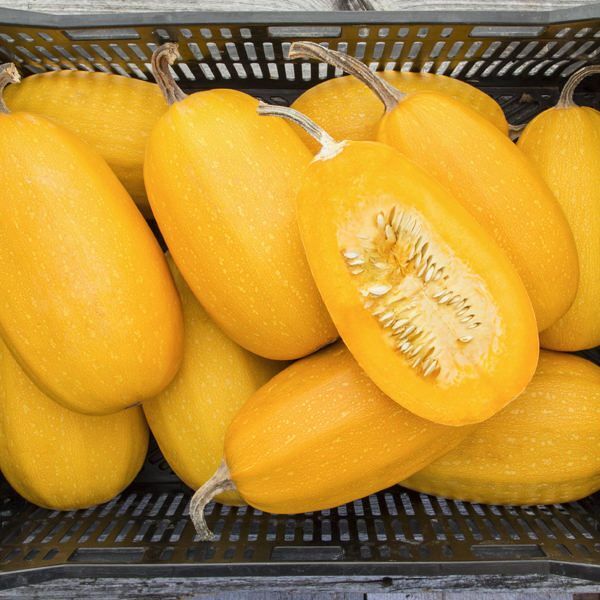 A unique version of winter squash, named for the appearance of the yellow flesh after cooked. BAKED SPAGHETTI SQUASH : Cut in half lengthwise, scoop out seed cavity and discard, bake with a little butter or oil at 400F for 45 minutes. Take a fork to the baked flesh and pull from the edges inward to release the long fibers and you'll get a spaghetti-like texture. 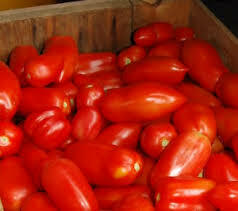 It is delicious with roasted tomato sauce. See a few other fun recipes below. Storage: Keep in a cool dark place for a month or more. One final week of red tomatoes - we send you paste tomatoes. These are good and meaty, perfect for saucing, stewing, roasting or canning. STEWED or ﻿ROASTED TOMATOES: Quarter them and cook slowly in a stockpot to release the juices on very low heat for 30 minutes or more - the longer you stew- the thicker the sauce will be -keep the temp low. You can separate skin and seed by running through a food mill or colander if you choose. These paste tomatoes have a rich and dense flavor brought out by roasting that works well for a hearty autumn chili - cut in half lengthwise, brush with a bit of olive oil , lay in single layer on baking dish and roast at 350F for about 30 minutes - edges should be just beginning to brown. Let cool, and peel off skins and cook down the remaining meat for for chili, soup, or pasta. 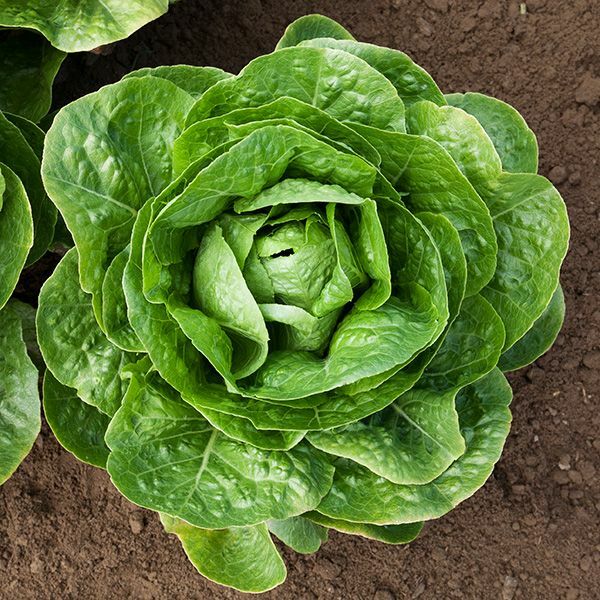 Even after a frost last week, we are able to provide you with beautiful and tasty lettuce! Our hoop houses extend our growing season for shareholders to obtain important nutrients that greens provide locally even after cool temperatures set in. 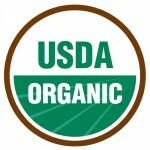 Four Season Sustainable Agriculture! Storage: Keep your head of romain refrigerated, wrapped in plastic for about a week. A baked potato can be a meal in itself, especially this time of year when our bodies crave starch for winter. They are rich in potassium and Vitamin C and folate when you eat the skin. See recipe below for quick Sage-Mashed-Russets. 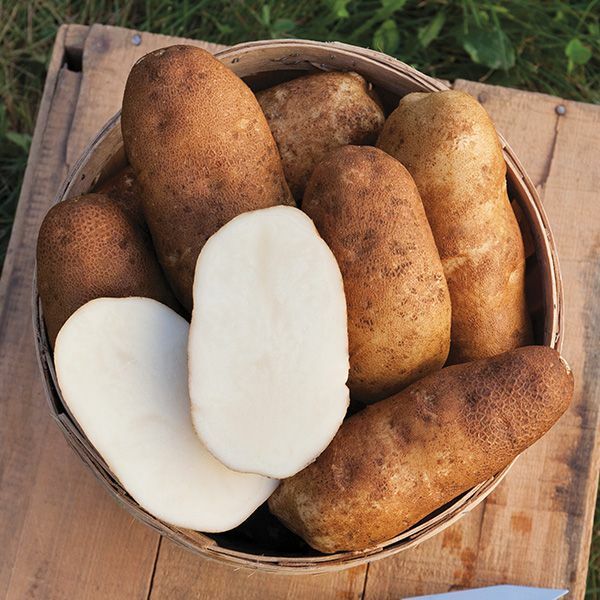 Storage: Store your potatoes unwrapped in a cool dark place for several weeks. 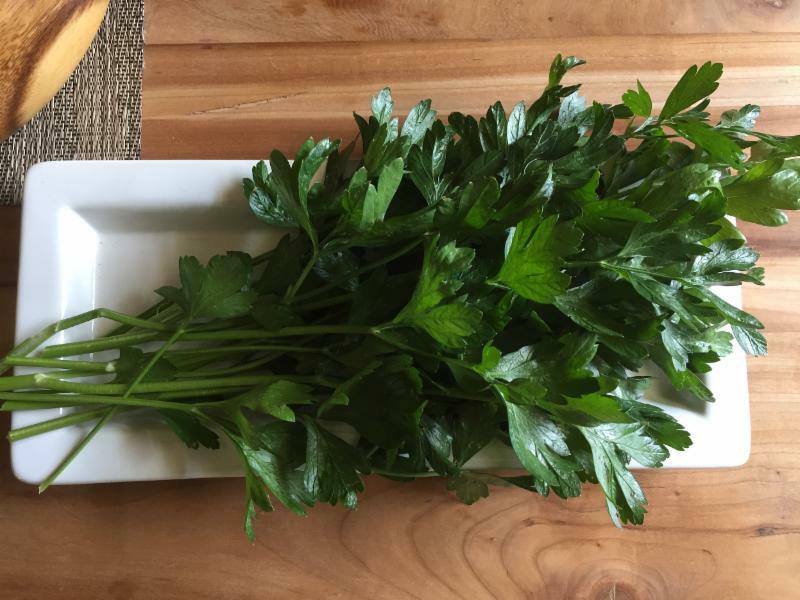 Give your meals a boost in flavor by adding parsley just prior to serving - a handful of chopped parsley offers a bitter balance to the sweetness in many of the foods in your box this week. Top your baked or mashed potatoes, dust your roasted squash, enhance tomato sauce or cut into a good warming slaw with the delicious radishes you'll receive. Storage: Remove rubber band and loosen up the herb bundle. Make a fresh cut in the stems and store like a flower bouquet in a vase at room temperature for up to a week. Alternatively, you may store your herb bundle (band removed) and loosely wrapped in plastic in the refrigerator crisper drawer. A black radish - beautiful - perfectly coal-black dense rough skin with pure white inner flesh, crisp and spicy with a touch of bitterness. 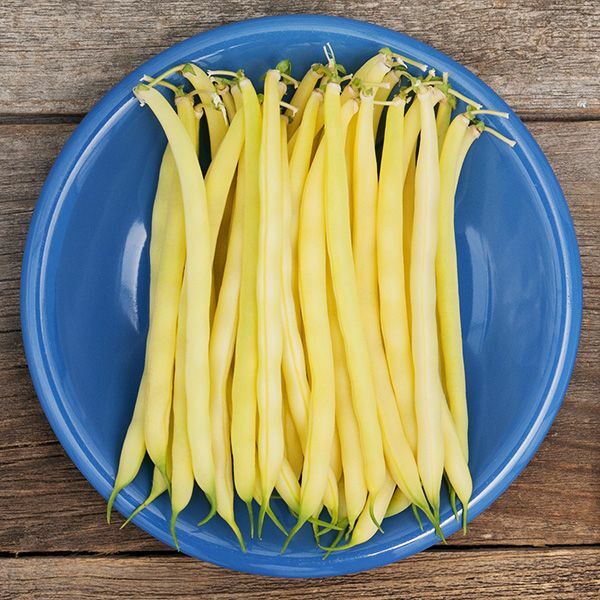 Sliced thinly and tossed in white wine vinegar or lemon juice, and a touch of salt - they add a crunchy and sharp element to a salad or slaw. 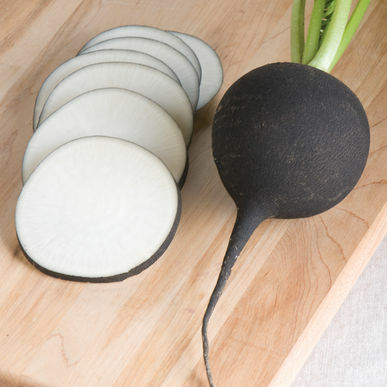 Try googling Black Radish and you'll be surprised by what you find! Storage: These radishes have a very long shelf life, keep them loosely wrapped in plastic, refrigerated for a two weeks or more. 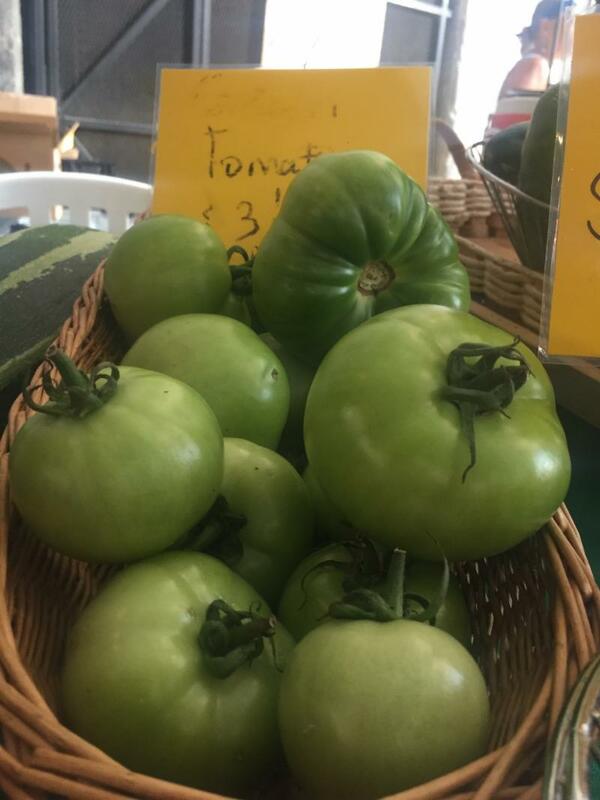 After a booming tomato season, we have green tomatoes on the vine to pull so you can try fried green tomatoes, a fall delight. Fried Green Tomatoes: Prepare three bowls, one with flour, one with a mixture of egg beaten with milk (real farm fresh butter milk is best), and one with cornmeal or bread crumbs. Slice your tomatoes about 1/2" thick. Dredge each slice in flour, then egg, then crumbs. In a large deep frying pan with 2 inches of hot oil (350F) fry each tomato slice for a couple of minutes per side, do not crowd the pan. Drain on paper towel and serve with a dollop of roasted tomato sauce. Storage: Keep at room temperature for a couple of weeks. If you prefer, you can leave them on the counter and they will eventually turn red. 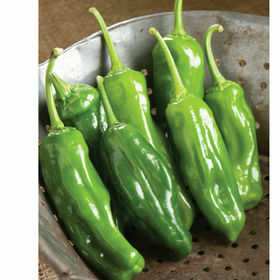 Sweet Carmen Peppers are an Italian frying pepper variety, long and narrow and traditionally cooked by quartering or halving lengthwise, (seeded) and pan fried in olive oil. These are likely the last of the peppers for the season, still in their green stage which will be less sweet, more pungent than their more mature red stage which make wonderful stuffed peppers - though you will only see a couple in your box so late in the season, they are worth making! Storage: Store refrigerated and loosely wrapped for a week or more. Salvia officinalis, an evergreen perennial in the Mediterranean, high in Vitamin A and beta-carotene and minerals like zinc, calcium, magnesium and more. Its flavor is earthy and warming and just tastes like autumn! It will go well with many of the items in your box this week. 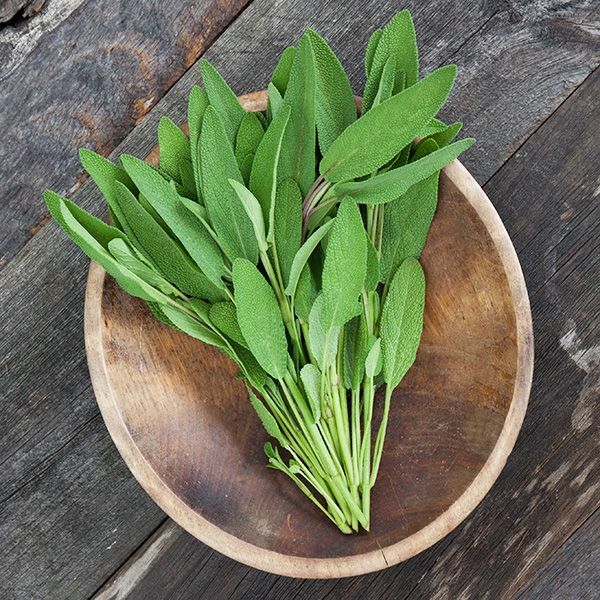 Sage is often used with pork, duck or other rich foods because of its digestive properties. Roasting your Russet Potatoes with Sage is easy, cut into wedges, toss in olive oil, salt and pepper, and finely chopped sage. Bake on baking sheet at 425F for 30 - 40 minutes. Our farm crew covered the bean plants before the frost so they could harvest one more batch of these beauties for you! Enjoy the crisp taste of summer one final week! Storage: Keep beans refrigerated in a sealed container for about a week. Our orchard volunteers Dave and Hilary are picking, washing and packing apples for you again this week, we are thankful for hard work to bring our shareholders fresh organically certified apples. Eat these up this week and consider purchasing a box of baking apples next week.